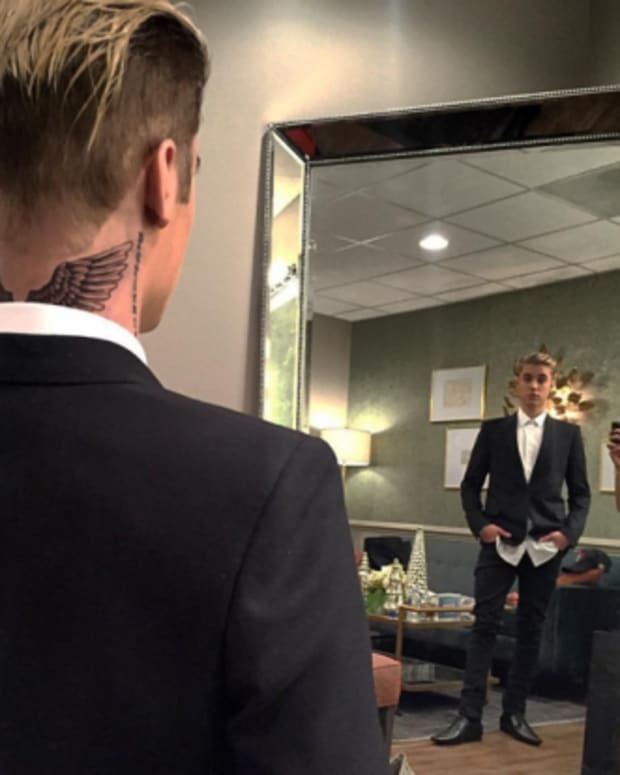 Do Sofia Richie and Justin Bieber Have Matching Cross Tattoos? 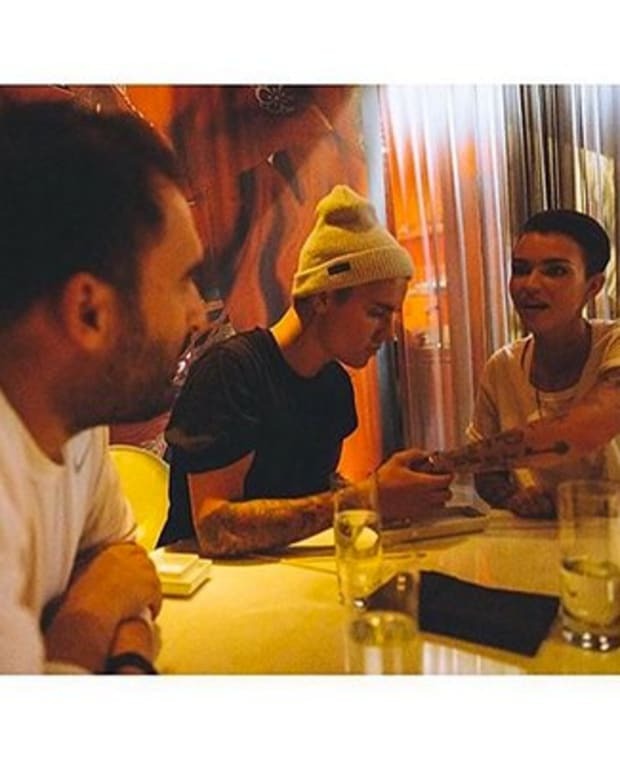 Sofia Richie and Justin Bieber may or may not be officially dating, but the new tattoo the 18-year-old model debuted this week definitely puts them in the “couple” category, if you ask us. Richie documented her tattoo session in a series of Snapchat photos and videos, and then posted a photo of the final product on Instagram, showing off a new tattoo inked on the inside of her middle finger, a tiny cross that is suspiciously similar to the controversial cross tat Justin Bieber had inked on his face back in May. Not only is Sofia Richie’s new tattoo awfully similar to Justin Bieber’s, both pieces were inked by the same tattoo artist – JonBoy of West 4 Tattoo in New York City – a true master of miniscule ink who specializes in delicate, fine-line tattoos. 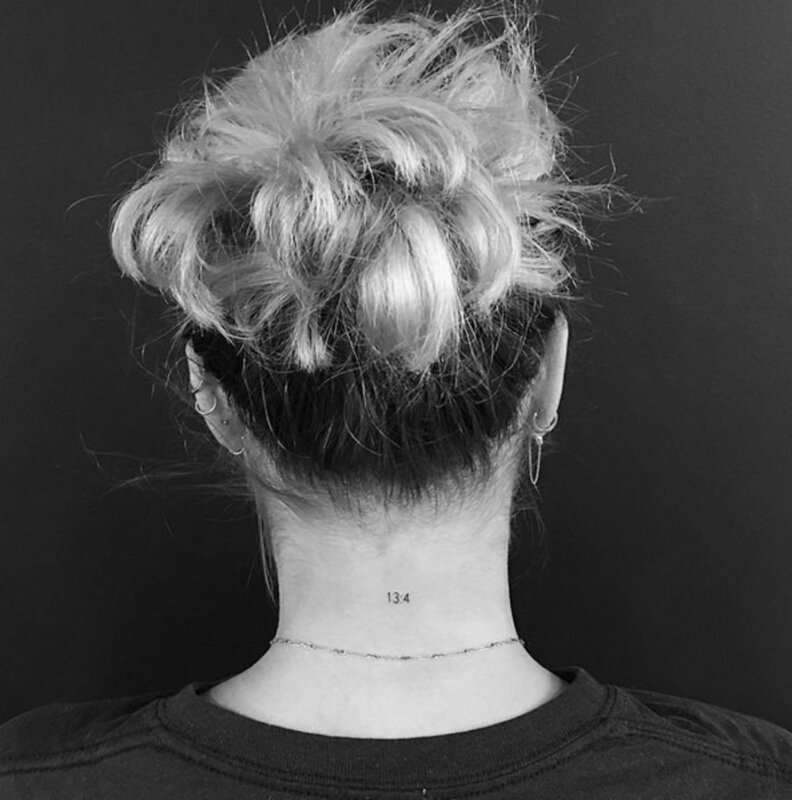 JonBoy also gave Richie a tiny tattoo on the back of her neck of the numbers “13:4,” which references a Bible verse in the chapter of 1 Corinthians: “Love is patient, love is kind. It does not envy, it does not boast, it is not proud.” And, just in case you’re wondering, the well-known Corinthians verse just so happens to be one of Justin Bieber’s favorite Bible passages. Sofia Richie and Justin Bieber have reportedly been involved since August, and while the relationship rumor has yet to be confirmed by either one of them, the model shed some light on their “special” connection in a recent Billboard interview. “Justin is very easy to talk to, and that’s hard to find with people in Los Angeles,” said Richie, whose famous family members include her father, Lionel Richie, and her older sister, Nicole Richie. 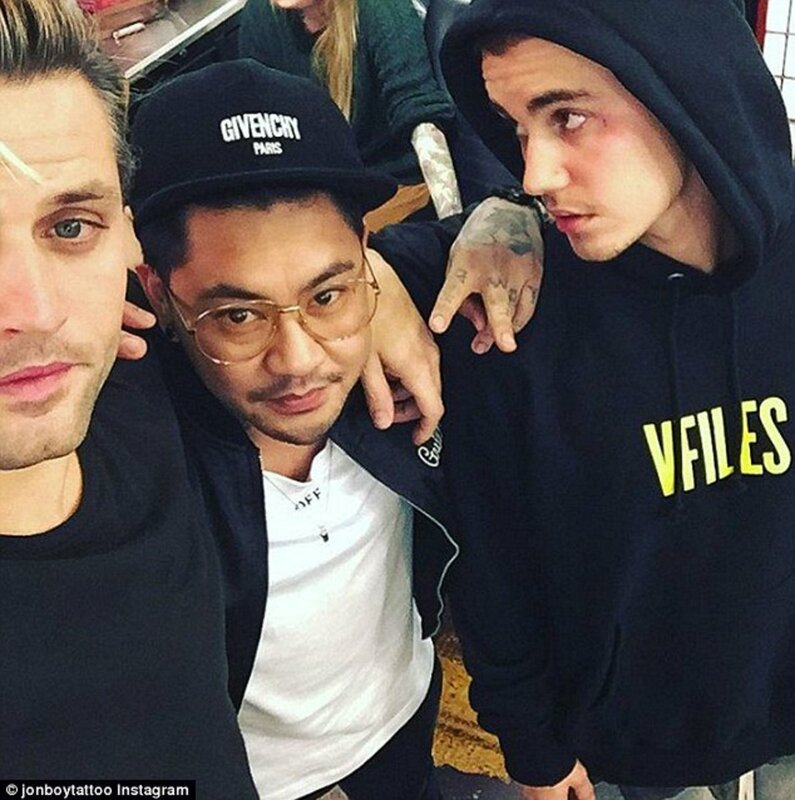 So, until Justin Bieber and Sofia Richie make their relationship official, we’ll just have to be satisfied with a couple of matching cross tattoos!